The Harmony Elite is the most powerful and intuitive remove for the home entertainment and home control! 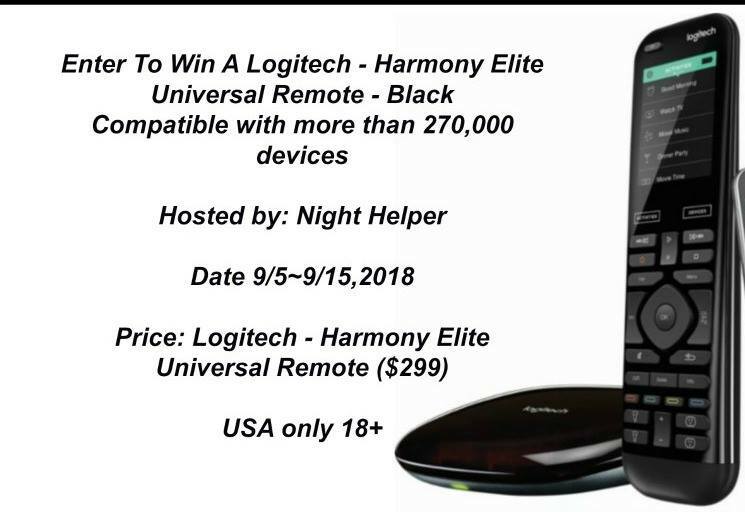 The Harmony remote controls let you combine your old remotes into one advanced universal remote control that works with more than 270,000 devices from more than 6,000 brands. You can customize up to 50 favorite channels. It can control devices according to schedules or in response to sensors. It’s a true “smart” remote!